We know you’re excited to get your email set up on your Android®. 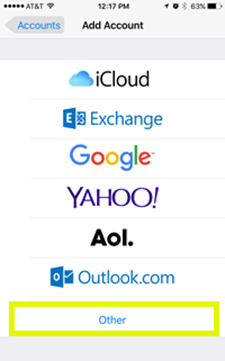 We should have your email working on your device in about 5 minutes. 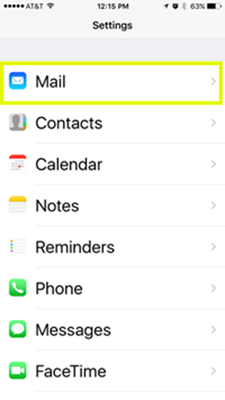 Use these steps to set up the native mail app with your Workspace email account. You can also use the Outlook app to get your email. Here’s how to set up the Outlook app on your Android device. 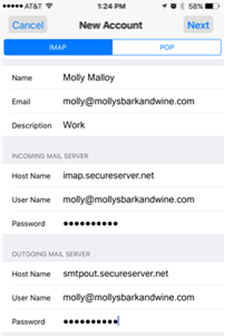 Note: NOTE: The steps to set up email on your Android device might be a little different depending on your make/model and your network provider. 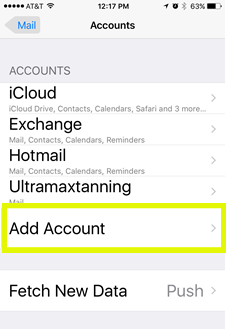 However, all the information you need to set up your account (username, password, server settings) is in these steps. Note: As a troubleshooting step, you must have enabled SMTP relays for your account. For more information, see See your SMTP relays. Note: Some Android devices and mail clients do not require sign in. Therefore, if the settings above are not working for you, please go back to step 7 and uncheck Require sign-in, then proceed with setup. If you’re not receiving email messages or you can’t send messages, see Android: Troubleshooting Email. Don’t worry. There are a few things that can happen during the setup process. We’ll help you investigate and fix them. 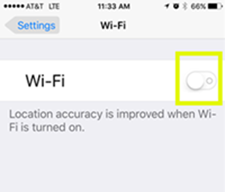 Tap Wi-Fi, and tap the toggle button to turn it off. Note: Not sure of your account type? 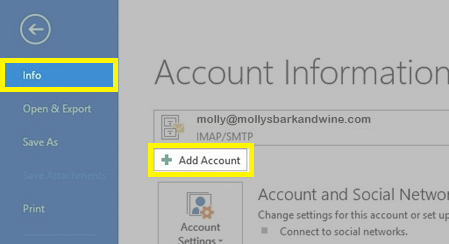 See POP or IMAP: How do I know what type of account I have? 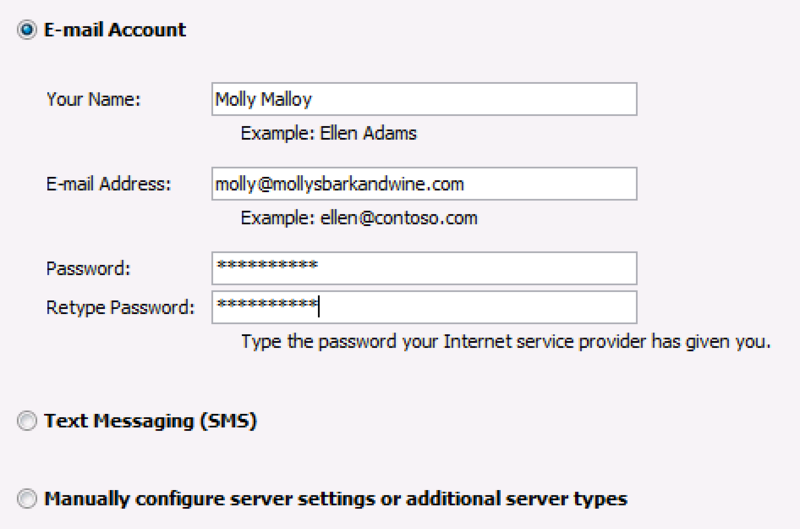 Under New Account, enter your Email Server Settings from the Email Setup Center. 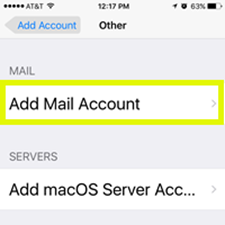 Note: Even though iOS labels the Outgoing Mail Server fields as Optional, you must enter them for your email to work correctly. To test your account, compose an email and send it to yourself. Note: As a courtesy, we provide information about how to use certain third-party products, but we don’t endorse or directly support third-party products, and we’re not responsible for the functions or reliability of such products. Third-party marks and logos are registered trademarks of their respective owners. All rights reserved. 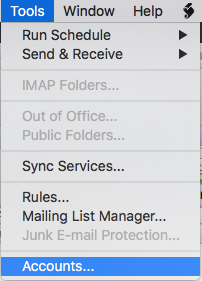 POP or IMAP: How do I know what type of account I have?